When I made my small writing “wave” in July about the beautiful flag of Kiribati, the Pacific island nation slowly disappearing because of global climate change, I did not expect to see that flag in “real” reality so soon, or to have an opportunity for a conversation with “real” people of Kiribati. Well, I did last Friday, October 21st, right here in Tucson when the Water is Rising project performers made a big “wave” at the University of Arizona Centennial Hall, which was filled with people of all ages. This unique artistic event was sponsored by UA Presents. And what is the Water is Rising project? It is a project of the UCLA Center for Intercultural Performance in collaboration with the Foundation for World Arts. 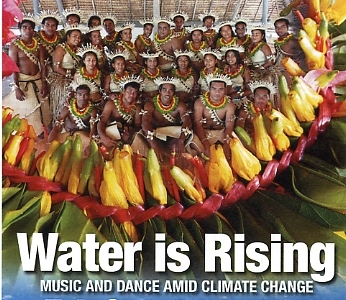 Water is Rising is produced and directed by Judy Mitoma, Director of the UCLA Center, who has worked with Pacific Island cultures for over thirty years and has a deep understanding of them. The goal of the project is to educate and to increase the sensitivity of the American public about global climate change and how it is affecting the Pacific atolls of Kiribati, Tokelau, Tuvalu and other Pacific Island nations. Professor Mitoma conceived the Water is Rising project after the emotional plea made by officials from Tuvalu at the 2009 United Nations Climate Change Conference in Copenhagen. Those officials asked world leaders to acknowledge the effect global warming was having on their islands. Indeed, there is scientific evidence that the Pacific atolls are at risk of becoming the first cultures on our planet to be submerged in ocean waters and… disappear. The irony is that powerful industrial countries like the USA have been contributing greatly to global warming (causing to the ocean waters to rise), but the highest price will be paid by the smallest countries like Tuvalu. Through Water is Rising the voices of Kiribati (population 100,000), Tuvalu (12,000) and Tokelau (1,500) can be heard. After three years of preparation, 36 selected artists from these countries are touring the USA — performing and conducting educational programs for all ages. Please visit www.waterisrising.com to learn more about the project and global climate change. The schedule of the tour is posted on that website and if you have a chance, see a performance of Water is Rising. First photo from UA Presents. Second and third photos from the website of Water is Rising. Text other than poem of Kelemene copyright © 2011 by Alicja Mann. How did you celebrate Columbus Day last Monday? Columbus Day has been observed by most states of this country since 1937 when Congress and President Franklin Delano Roosevelt proclaimed October 12 a federal holiday as a result of lobbying by the Knights of Columbus. Many Italian-Americans view Columbus Day as a day to celebrate their Italian heritage. Most of us, however, do not know how to celebrate that day, except enjoying a day off from work or going shopping. So on Monday I was wondering what was happening on Columbus Day besides special sales? Nothing or almost nothing, I discovered — nothing in Tucson, anyway, and most likely in the rest of Arizona. Sorry! Casa Grande held a 3-day event, the Arizona Soccer Tournament for the Columbus Cup. 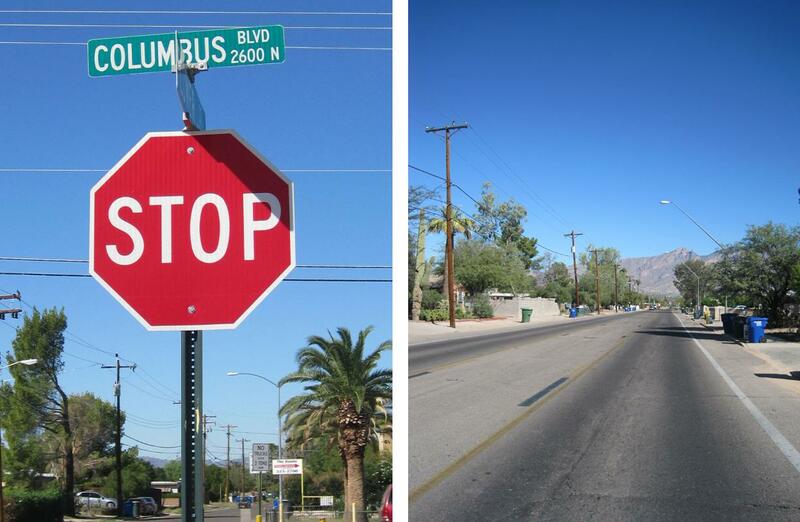 Having had some issues about this holiday for some time, I decided to “observe it” by taking a long walk on Columbus Boulevard here in Tucson and thinking about Christopher Columbus. 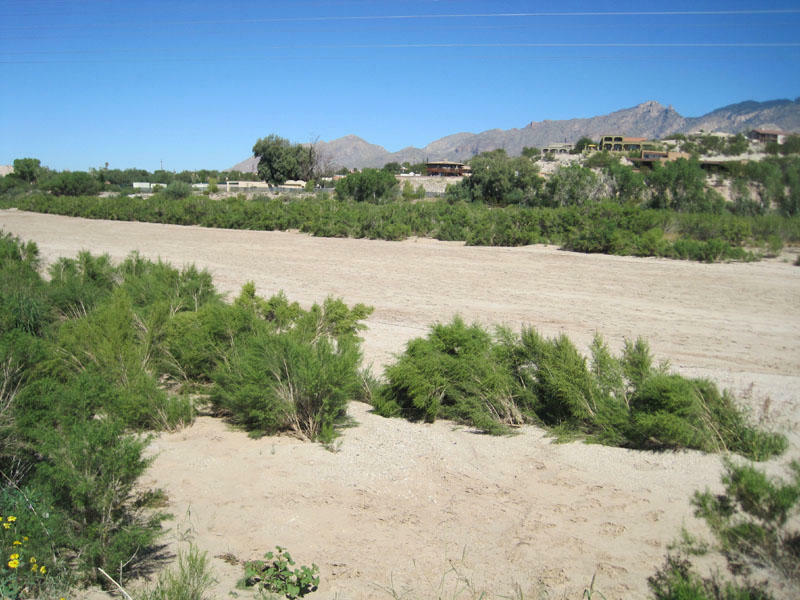 It was a nice and easy celebration — Columbus Boulevard is only a few steps away from our home and is a pleasant street for walking or jogging, especially the northern part of it that leads to the Rillito River. 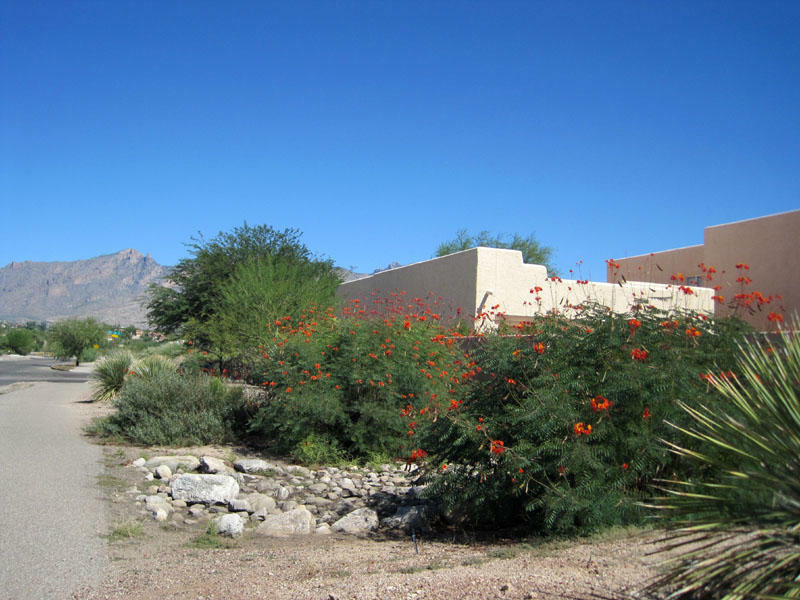 Monday morning was sunny and warm and I truly enjoyed being reacquainted with the desert plants and houses along the boulevard. 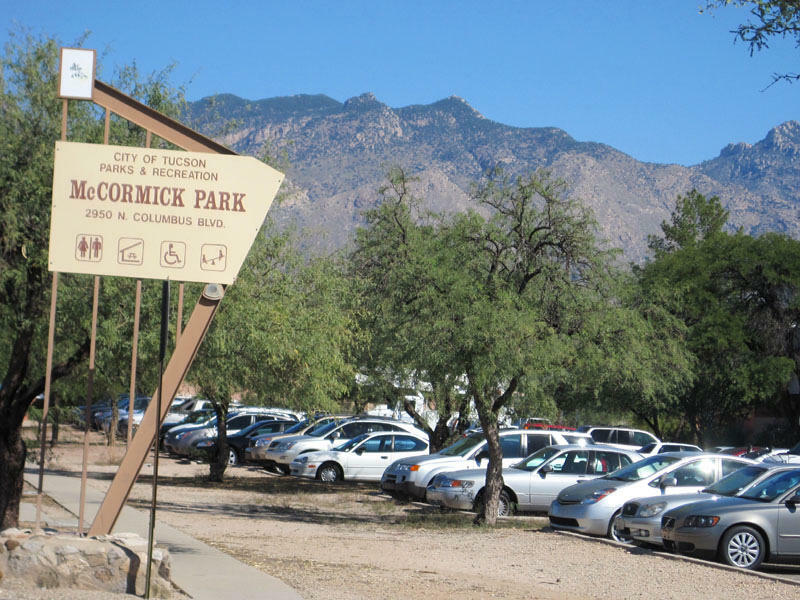 I had not walked it for a while, having been away from Tucson. My walk, in truth, was a nice procrastination from writing this post. I procrastinated the next day as well, since I found the issue of Columbus Day a difficult one to write about. 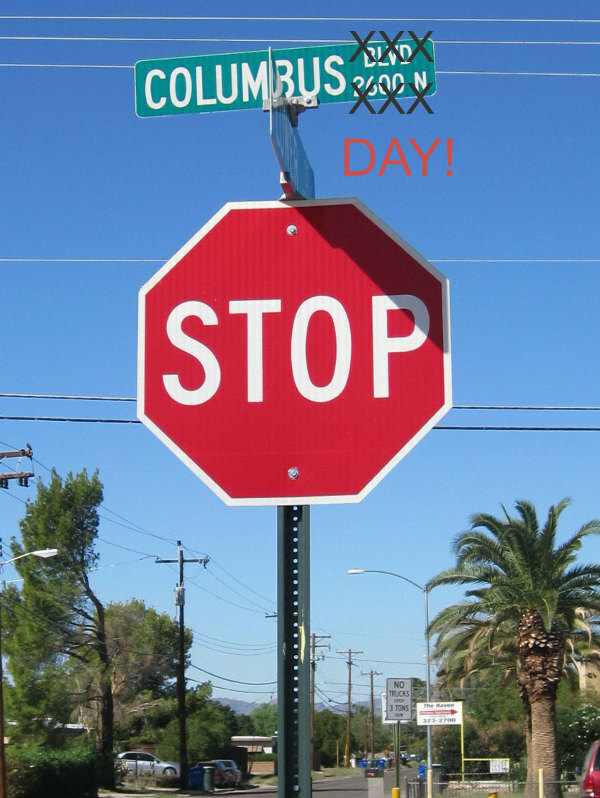 Finally, I am writing today, on the “real” Columbus Day, October 12, so please bear with me! Quite a few years ago I wrote (in one of my op-ed columns) about the dark side of Columbus Day but did not question the celebration of it. Today I do! Five hundred nineteen years ago on October 12, 1492, Christopher Columbus and his sailors arrived in the Bahamas. When they stepped ashore, for the first time since the voyages of the Vikings, a small piece of the New World felt the presence of Europeans. That event changed the history of the world much more significantly than any other geographical exploration. What was freedom and independence for newcomers became oppression, displacement, and loss of freedom for the indigenous people of this continent. So why are we still celebrating the man who in truth was not a visionary about the existence of the New World, but stumbled upon it by mistake? At the time of his first voyage Columbus’ intention was not discovery of the New World but travel to India. Assuming that he had reached the “Indies,” Columbus named the native people of San Salvador “Indians” and since then “Indians” has become the name of the natives on both American continents. I have to admit that I was oblivious to the dark side of the New World discovery for quite a few years of my living in this country and while living in Poland. Writing a book with a Chief of the Wampanoags of Mashpee (an American Indian tribe on Cape Cod) — Son of Mashpee — opened my eyes widely. At that time I read a lot of history of the Wampanoags and other tribes of American Indians. While reading, one could only cry…. Columbus Day has been a controversial holiday for a long time. Some feel ashamed of it. Some feel angry about it. Some wonder what to do about it. It is obvious that we cannot change history, but I think we can and should stop celebrating Columbus Day. It would be very appropriate, in my opinion, to keep the holiday, rename it and dedicate it to those who were present in the New World when “discovered” by Christopher Columbus. Let’s follow the example of South Dakota that already celebrates Native American Day in place of Columbus Day.